'Like A VISIT FROM THE GOON SQUAD written by Tina Fey' Sam Baker, RED MAGAZINE Shortlisted for the 2013 Women's Prize for Fiction A NEW YORK TIMES bestseller COMING SOON: The film adaptation, directed by Richard Linklater and starring Cate Blanchett, Kristen Wiig and Billy Crudup Bernadette Fox is notorious. To Elgie Branch, a Microsoft wunderkind, she's his hilarious, volatile, talented, troubled wife. To fellow mothers at the school gate, she's a menace. 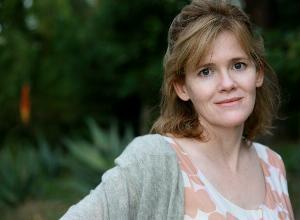 To design experts, she's a revolutionary architect. And to 15-year-old Bee, she is a best friend and, quite simply, mum. 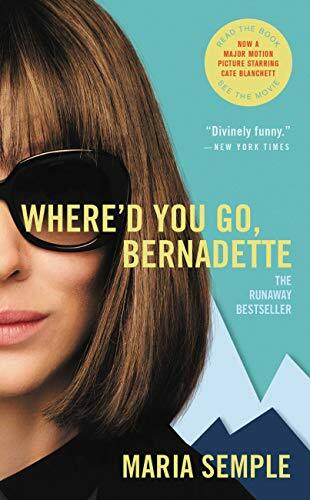 Then Bernadette disappears. And Bee must take a trip to the end of the earth to find her. 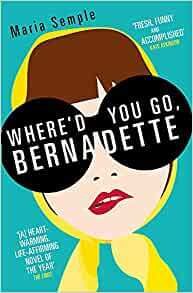 WHERE'D YOU GO, BERNADETTE is a compulsively readable, irresistibly written, deeply touching novel about misplaced genius and a mother and daughter's place in the world.